Even though most fuel companies manufacture high quality fuels, some impurities are always left in the tank. Dirt can cause a lot of damage to a car’s fuelling system. 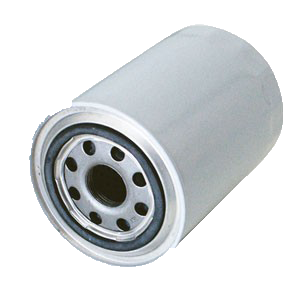 Fuel filters are made of filter material, equipped with high quality gaskets and must be able to withstand bio-fuel components. Nipparts fuel filters feature state-of-the-art materials and meet the highest quality standards.